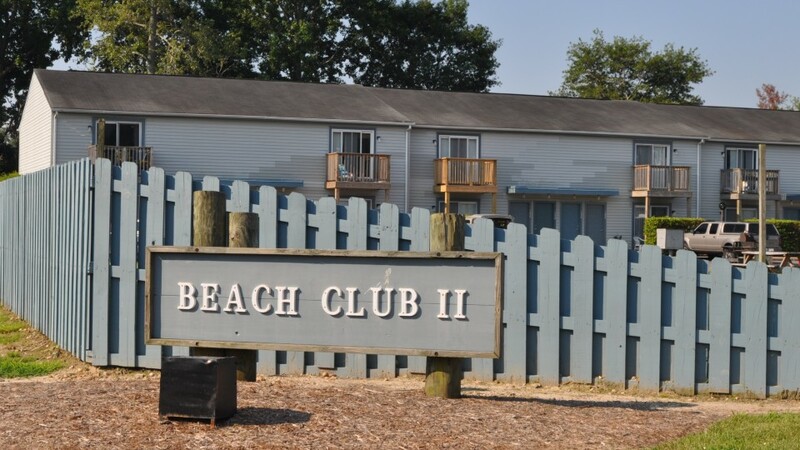 The Beach Club II Condominium is a 64-unit Condominium Association located off Norfolk Avenue in Virginia Beach, VA. The community is located within walking or biking distance to the oceanfront broadwalk, beaches, shops and restaurants. Beach living at an affordable price. Professionally managed by The Select Group, Inc.
One per unit not to exceed 25 lbs.